The starting lineup for the 2019 Daytona 500 will ultimately be set from the results of two duel races held on Thursday. The second of these duels feature cars which qualified in even numbered spots. 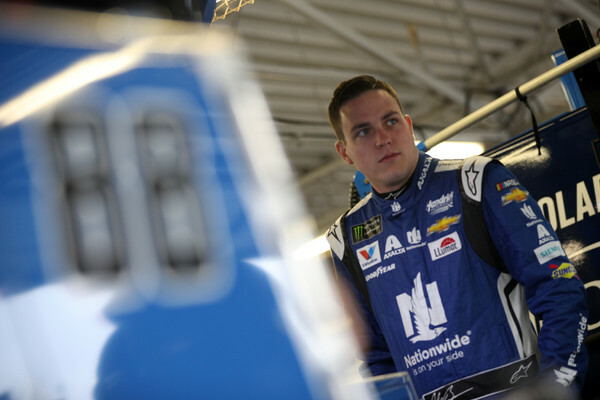 Alex Bowman is ensured of starting second in the Daytona 500 thanks to his qualifying speed on Sunday but the rest of the drivers in this race can see their starting spot move up or down based on where they finish. To also increase interest two drivers will be competing for one spot in this duel with the highest finisher of Parker Kligerman or Joey Gase earning a Daytona 500 start. The second duel is expected to take place at 8:45 pm ET.